Welcome! 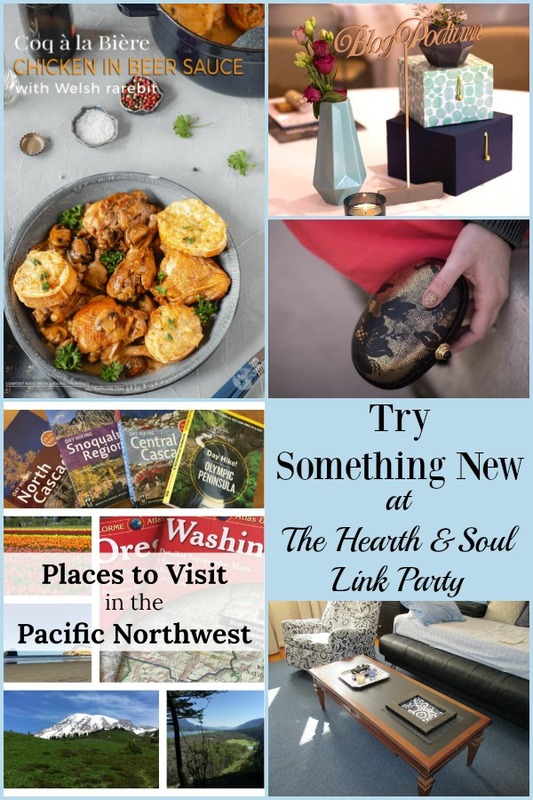 This week at The Hearth and Soul Link Party I want to encourage you to try something new! It’s so easy to get into a rut, and just the smallest of changes can make a BIG difference. You can either do something differently, or go all out and try something that is totally new to you. Either way, it should shake up your January in a really good way. 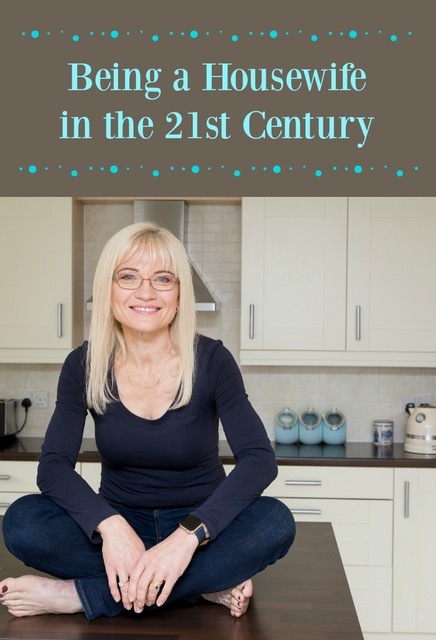 I’ve got some great featured posts to inspire you! I’m publishing a bit early this week as we’ve had a lovely surprise visit from our son and his partner and I want to be able to spend lots of time with them while they are here. Last week I shared one of my favourite healthy breakfast and lunch recipes. 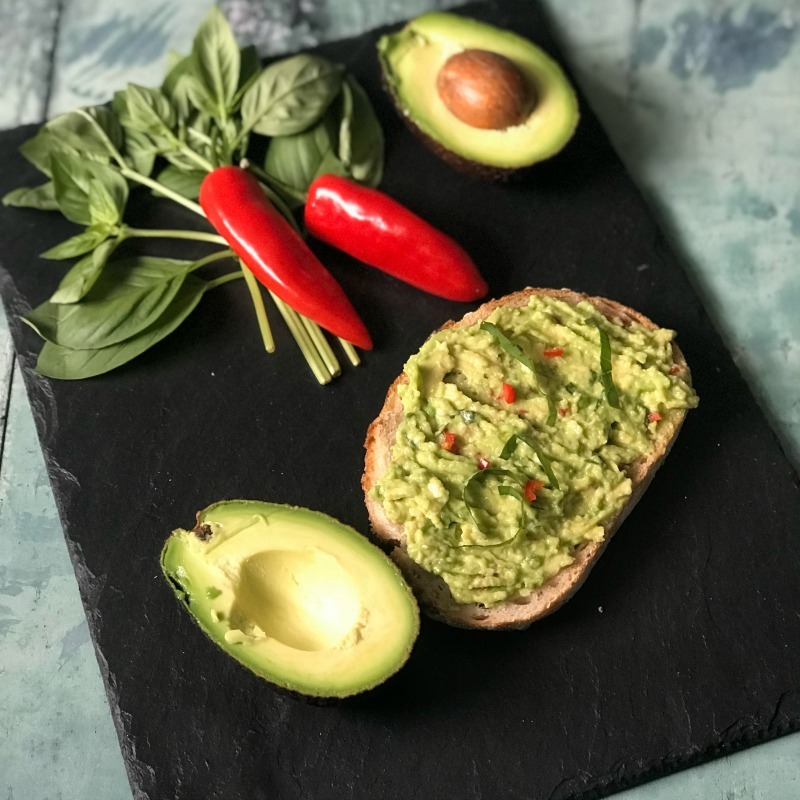 There’s a huge difference between My Best Avocado Toast and simply crushed avocado on toast. Check out the recipe and see why! Join me in a visit to a fascinating port city on the coast of Israel. 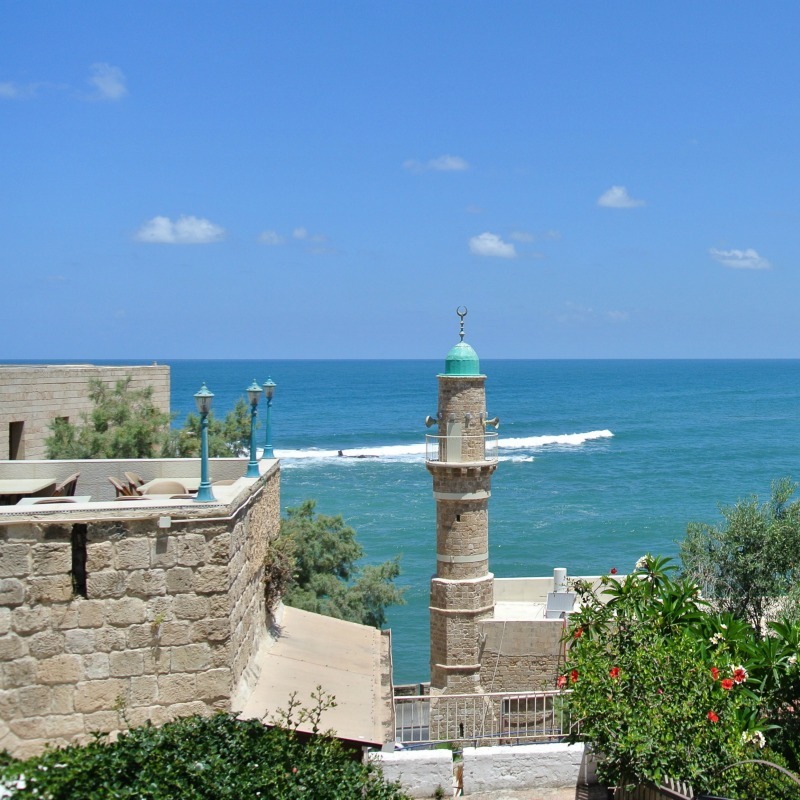 Take a peek through The Gateway to The Ancient World in A Day in Jaffa. I also have a delicious seasonal treat for you! 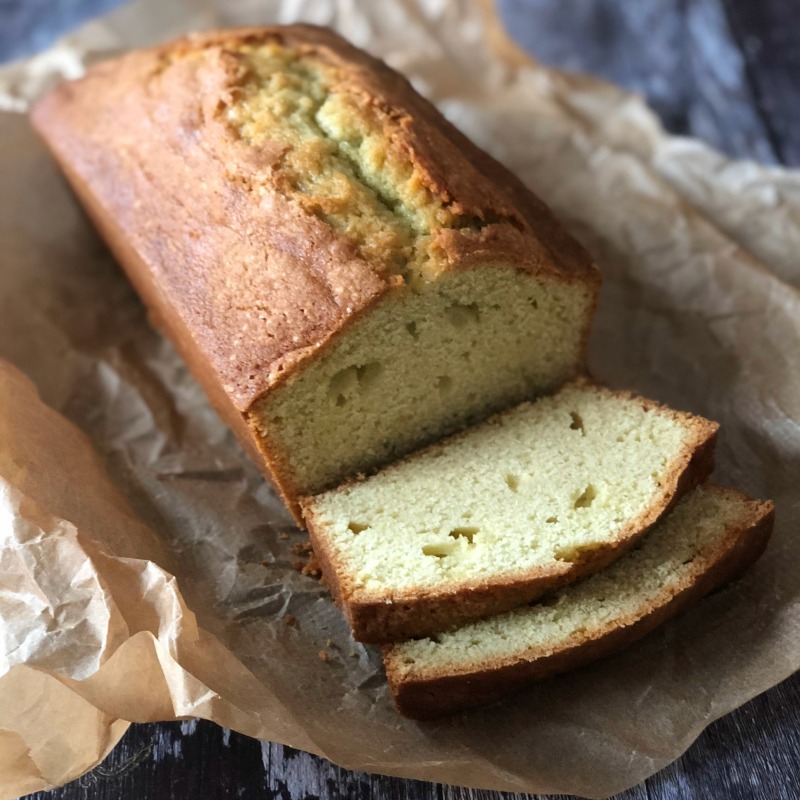 My Blood Orange Pound Cake (you can also use regular oranges of course) is moist, delicious and full of citrus flavour. It’s also one of those wonderful recipes that makes two loaves so there’s plenty to share! Thank you for visiting and sharing your blog posts last week! As always, it’s hard to choose just a few features, but here goes! Plan a vacation – or do some armchair travelling! Nancy of On The Home Front shares some Places to Visit in the Pacific Northwest to get you started! April thanks for hosting each week and also thank you for featuring my old table. I hope your week is off to a great start! Mine sure is!! It’s a pleasure, Mary! My week did get off to a wonderful start, thank you. I’m so pleased yours did too! April, I so appreciate you hosting the Hop each week! thank you for mentioning my post on Exploring the Pacific Northwest, we are enjoying this stage of our life and all the new places to explore! Thank you so much, Nancy! I really appreciate your support of Hearth and Soul! Hope you have a lovely week! I can already see lots of posts here to keep me busy. Thank you for hosting, April! Thank you for visiting and sharing, Marilyn. Wishing you a blessed week as well! Thank you so much for visiting and sharing, Dee! I think the short story prompt link party is a fantastic idea! Thank you for the party April! Hope you have a wonderful week! My pleasure, Roseann! Wishing you a wonderful week as well! Thank you for another great party, April! Thank you for visiting, Kathi! Thank you, Mareliz! Have a lovely week too! Your avocado toast looks amazing. I had to laugh that it’s JUST avocado. My DH and I have a running disagreement on why I love avocado but dislike guacamole. He says I’m weird. LOL I guess I am. Enjoy the family time! It’s so precious! Thank you, Michele! It really is! I’m thrilled to have discovered this link party. I used to do them years ago, and LOVE the one you’ve created. Bookmarking to refer back to often. Thank you!! Thank you so much, Kathy! It’s lovely to ‘meet’ you and have you as a part of Hearth and Soul! Thank you for hosting another great party this week April! Thank you for visiting and sharing, Jan! April, thank you for hosting–*love* Hearth and Soul! I hope you like my latest entry, Maids of Honour. Enjoy your time with your very special guests.